KNOW the Word (the Bible) - what does it actually say? APPLY the Word - learning how to take what you learned and apply it to your life. LIVE the Word - learning to live out your faith in vibrant community fellowship with others. We gather Sunday mornings in before our worship service to study the Bible together in classes. Knowing the "Word of God" is foundational to the Christian faith - so we learn together in diverse mid-sized groups led by teachers who are qualified and committed - and getting plugged in to a class that's right for you is simple. We make it easy to KNOW! Discipleship Training classes happen Sunday mornings and help equip you to be stronger in your understanding and application of your faith. From basic biblical training, to practical life training on marriage, financial stewardship, or evangelism, to more advanced theology and leadership training — we make it easy to GROW! Life Groups are small gatherings that meet in our homes at different times during the week. Structured to be intentional times of both fellowship and applying biblical truth to "real life", they create deeper Christ-centered relationships. Led by qualified leaders, our Life Groups are available around the Charleston region. We make it easy to LIVE! We are convinced that as the spiritual life of a man goes, so goes that of his family, his church, and the community where he lives and works. God has called men to biblically defined roles of faith and leadership, and men need each other to learn how to do that well! To learn how to get connected with our Men's ministry team, please click below! Our "Women of Northbridge" discipleship ministry is focused on strengthening the women of our church in their faith walk with the Lord. Ongoing studies and fellowship events give our women - from the young to the well-seasoned - the opportunity to be encouraged and strengthened in their faith, their spirit, and their relationships. To learn more, click below. Every season of life offers unique opportunities and challenges. 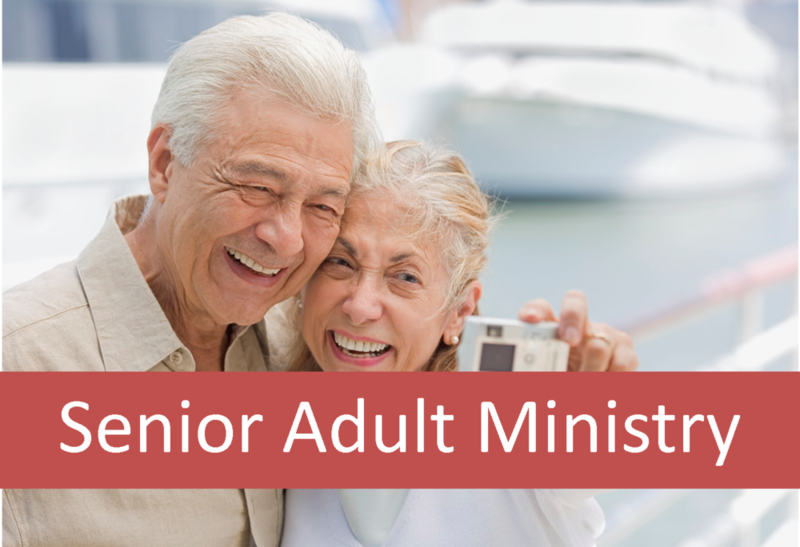 One of the greatest seasons we have as Christians is to "FINISH STRONG" as we enter older age. Come grow in your senior season with others who are having lots of fun, still learning and growing in Christ, and sharing their wisdom with younger folks who want to learn. For more info, click below.